Even with strong competition from the likes of Virgin Media, BSkyB and LoveFilm, Netflix launch in the UK and Ireland earlier this year seems to have paid off. As Netflix has this week announced passing the 1 million user mark within the UK and Ireland. 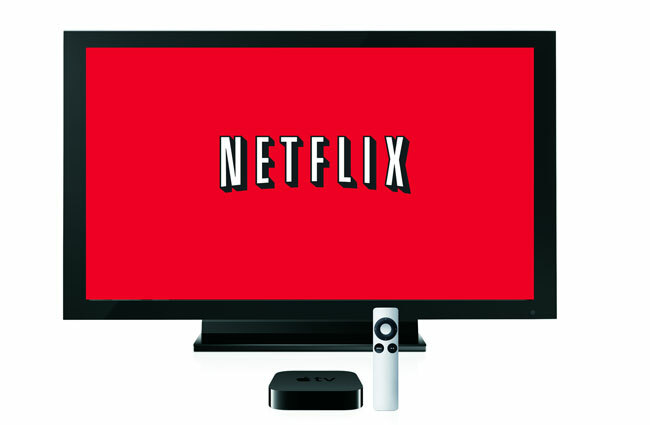 Netflix also announced that Netflix users can look forward to a number of new TV shows and films including comedy 50/50, and films 2012 and Iron Man 2 to name just a few. Within its other area of support in the US and Canada Netflix has a massive 23.6 million members, and offers streaming media services from $7.99 a month. Over the weekend Netflix also announce their new “Post-Play” experience that allows you to watch TV shows episode after episode, automatically playing the next episode 15 seconds after the last has finished.